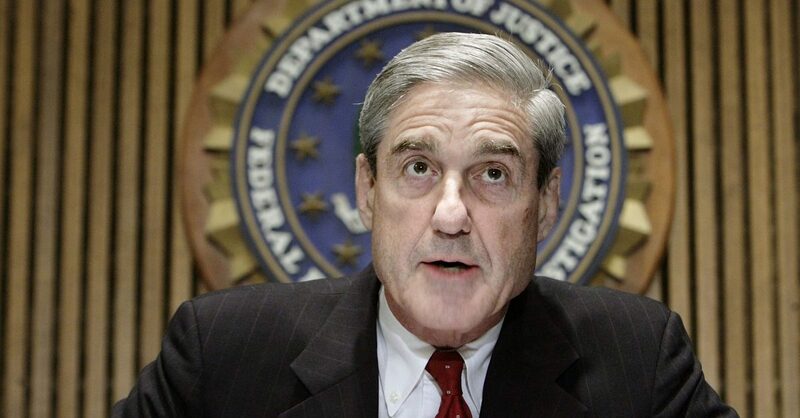 Mueller has assembled a list of figures cooperating with his Russia investigation that could provide him with substantial insight into the workings of the Trump …. The Hill: Special counsel Robert Mueller has assembled a list of figures cooperating with his Russia investigation that could provide him with substantial insight into the workings of the Trump campaign. He’s ability to turn associates of President Trump into cooperators has been a key facet of his investigation, lending strength to a probe that has pressed on for nearly a year and a half amid withering public scrutiny. Legal analysts expect former Trump campaign chairman Paul Manafort and other recruits to bring the special counsel closer to getting to the bottom of whether there was collusion between the Trump campaign and Moscow, though doing so may hinge on Mueller striking deals with even more figures. With Mueller’s probe advancing behind closed doors, it is impossible for onlookers to judge the value or extent of any one witness’s cooperation. At the same time, observers say the deals he has struck signal he believes their cooperation to have significant value. The central question surrounding the Trump Tower meeting and other significant events is whether members of the campaign conspired with Russia to damage Democrat Hillary Clinton’s presidential ambitions, and to what level any such conspiracy rose in the campaign. Mueller asked a federal court to move forward with Flynn’s sentencing last month, a signal the special counsel believes he has gleaned all the information he can from the former adviser, and a sentencing date has been set for Dec. 18. Other campaign associates also have been ensnared in the investigation. It was Gates’s testimony that ultimately helped prosecutors secure a guilty verdict against Manafort on eight counts of bank and tax fraud in Virginia federal court over the summer. Manafort was due to begin a second trial in D.C. in September, but instead agreed to plead guilty and work with prosecutors. Others have agreed to assist the special counsel but are not considered key figures. The first person known to be cooperating with Mueller’s probe was George Papadopoulos. Mueller’s team, however, has signaled that it gleaned little from the former campaign adviser, whose guilty plea made headlines in October 2017 when it revealed he had been told the Russians possessed “dirt” on Clinton in the form of “thousands of emails” — before WikiLeaks began releasing hacked emails from the Democratic National Committee. “It was at best begrudging efforts to cooperate and we don’t think they were substantial or significant in any regard,” Andrew Goldstein, one of Mueller’s prosecutors, said at Papadopoulos’s sentencing hearing last month. I’m still holding out a little bit of hope, that after the elections, we will start taking back our Constitution.